The world’s number one professional social network, LinkedIn just turned 15 years young, making it the oldest of the biggest social media platforms currently keeping people in touch with one another. Like any obsessed social media agency we were inspired by last week’s birthday, and so today present no less than 15 facts and stats relating to the community in question. Take a look below. *LinkedIn currently has 12,676 members of staff working for it, with executives from all Fortune 500 companies within its 546million users. *India along now boasts 46million LinkedIn members. *The geographical reach of LinkedIn is amazing— members are registered in more than 200 countries and territories. *By the end of 2016, there had been 10billion LinkedIn endorsements. *Users have the option to choose from 50,000 standard skills that are listed on LinkedIn. *40% of LinkedIn members actively use it every day. 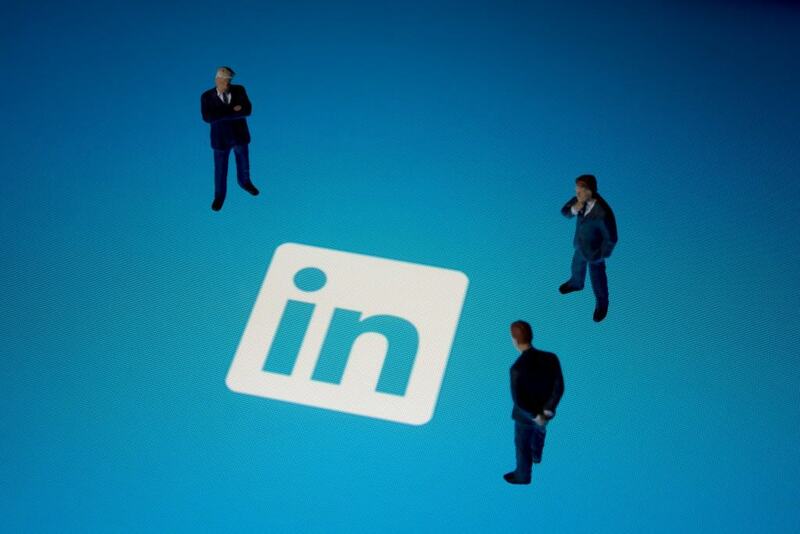 *More than 1/4 of all male internet users have a LinkedIn account. *44% of LinkedIn users earn in excess of $75,000 per year. *41% of all millionaires used LinkedIn. *The average CEO has 930 connections on LinkedIn. *The most overused LinkedIn profile word is ‘Motivated’, and has been for several years. *LinkedIn hit #25 in the list of most popular websites worldwide in April 2017, according to Alexa ranking. *2 new members sign up to LinkedIn every second. *In excess of 100,000 articles are published to LinkedIn each week. *’Cloud and Distributed Computing’ and ‘Statistical Analysis and Data Mining’ were the most in-demand skills on LinkedIn in 2017. Want to learn about the 7 steps to developing a PR strategy with social media at its heart, including LinkedIn?